So you set off the smoke detector while trying to cook dinner on date night... now what? The Café at Rio has new Spring Cooking Workshops that can help you become a pro! Feb. 2, 6 – 8 p.m.
Feb. 25. 9 a.m. – 12 p.m. 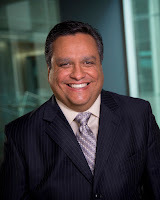 This Bill & Melinda Gates Foundation Postsecondary Success article by Jeffrey J. Selingo profiles Rio Salado College President Chris Bustamante and provides an overview of the strategies the college employs to help increase student access and success—including a Bill & Melinda Gates Foundation grant-funded program to help 5,000 students increase degree completion rates. 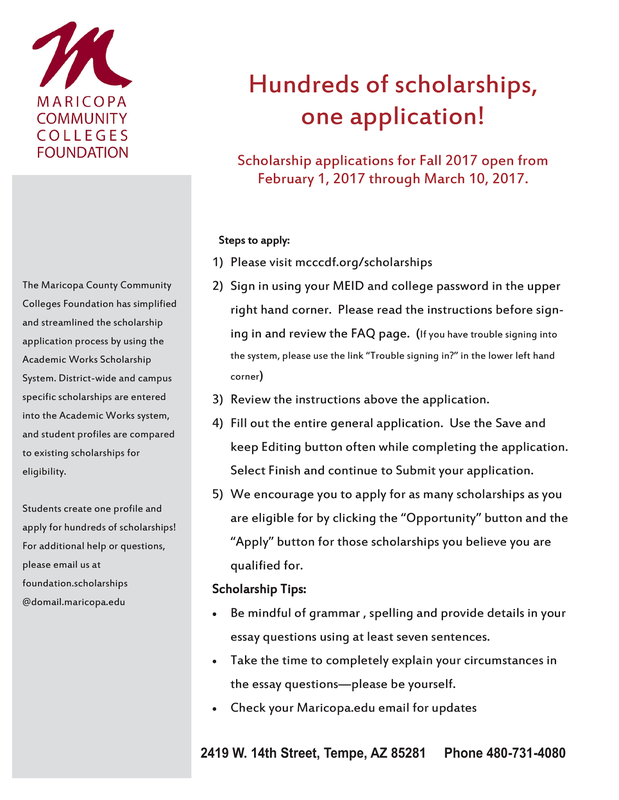 It Pays to Apply for MCCCDF Scholarships! 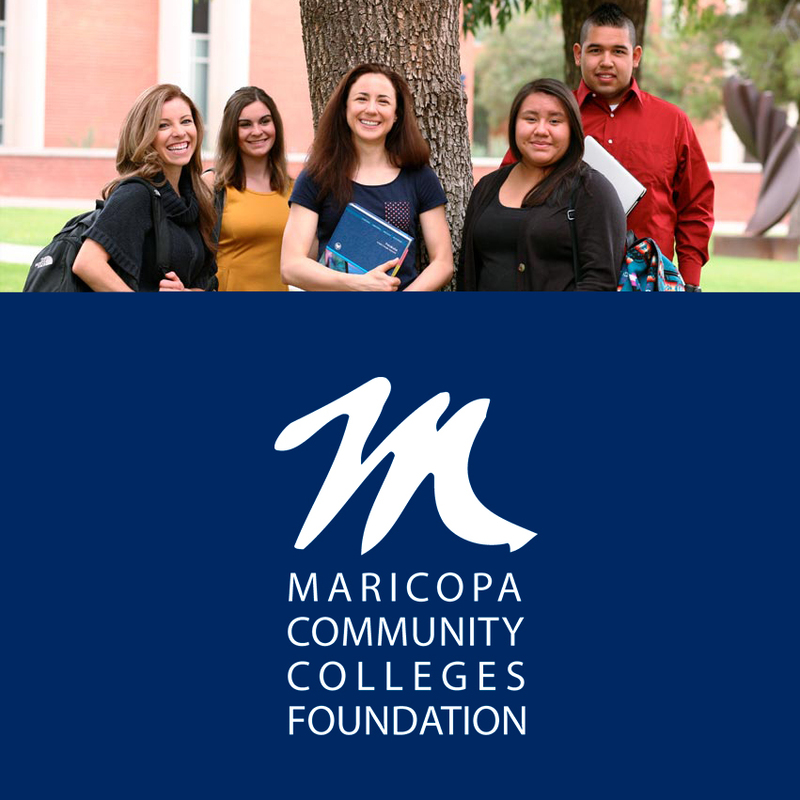 Take advantage of hundreds of scholarships available through the Maricopa Community Colleges Foundation! Fall 2017 applications will be accepted Feb. 1 – March 10, 2017. There are hundreds of scholarship opportunities for students-- and a streamlined process that only requires one general application! 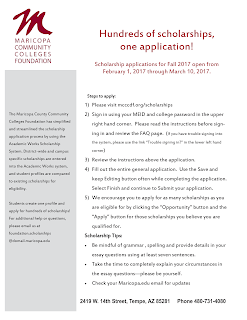 Check out this accompanying information sheet for valuable tips on what to consider when completing your application. 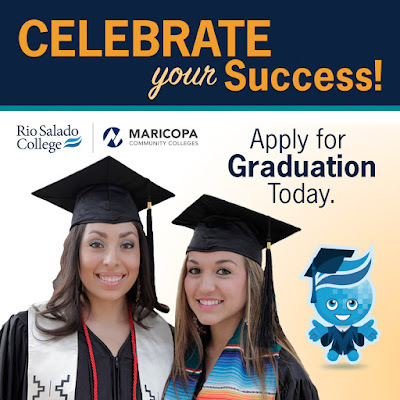 There are several scholarship opportunities specifically for Rio Salado College students and employees, including the James P. Hornburg Memorial Scholarship for students majoring in Law Enforcement and Corrections degree programs at Rio Salado and the Dr. Linda M. Thor Scholarship, which is geared toward helping single moms. Type “Rio Salado” into the search engine to find opportunities unique to the college. If you need help with your application, do not hesitate to call on Rio Salado’s Counseling Services team. 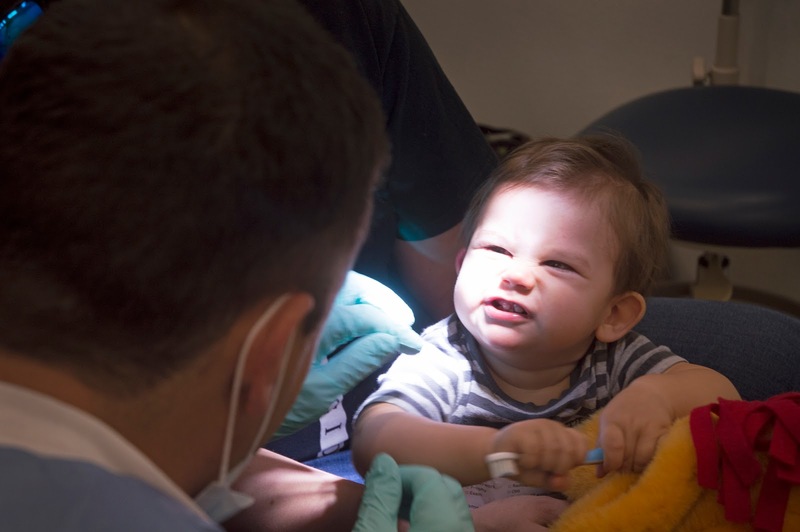 The Rio Salado Dental Clinic provides quality preventive dental hygiene services at discounted rates for Maricopa Community Colleges students, employees and the public while giving students practical educational experience. Comprehensive services include blood pressure screening, oral exam, X-rays, cleaning and polishing, fluoride application, gum disease screening, oral hygiene instruction and other selected services. 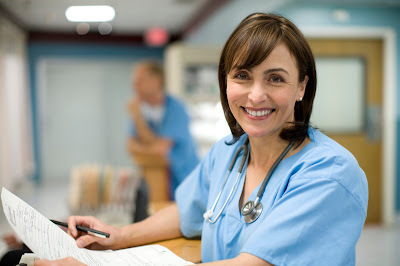 All new patients must have a screening visit prior to a dental hygiene appointment. Fees for a basic cleanings: Dental hygiene appointments for adults can range from $35 - $75. If it’s time for the kiddos to get their cleanings, those start at just $25. Appointments are available Wednesdays from 12:30-4 p.m. and Fridays from 8-11:30 a.m. Please call 480-377-4100 to schedule an appointment. 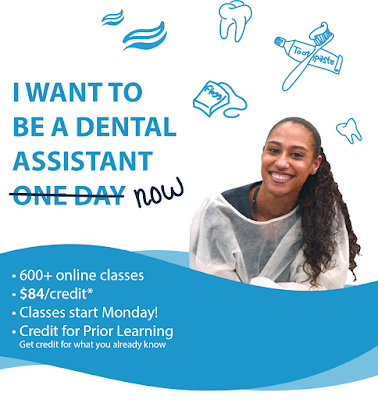 Visit www.riosalado.edu/dentalclinic for additional details. Interested in a dental career? 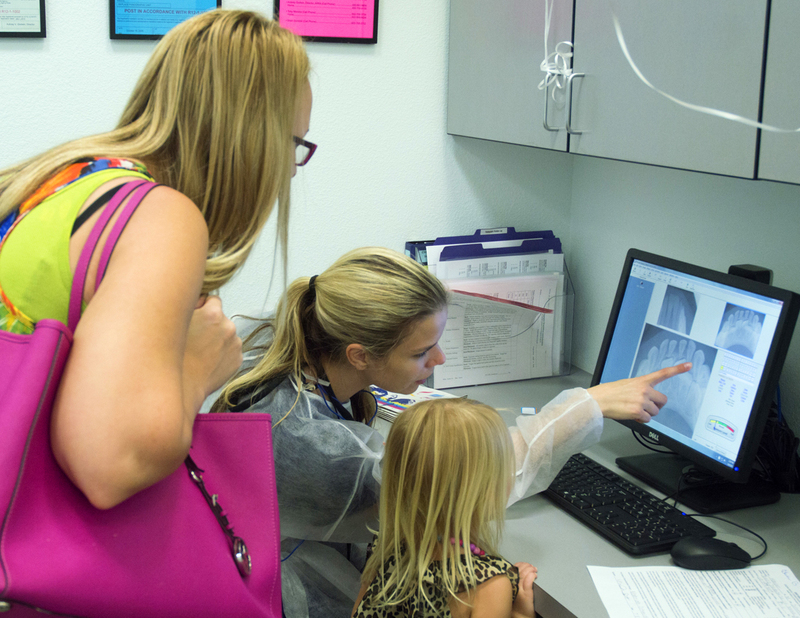 Visit this web page to learn about Rio Salado's Dental programs. Geeks unite! 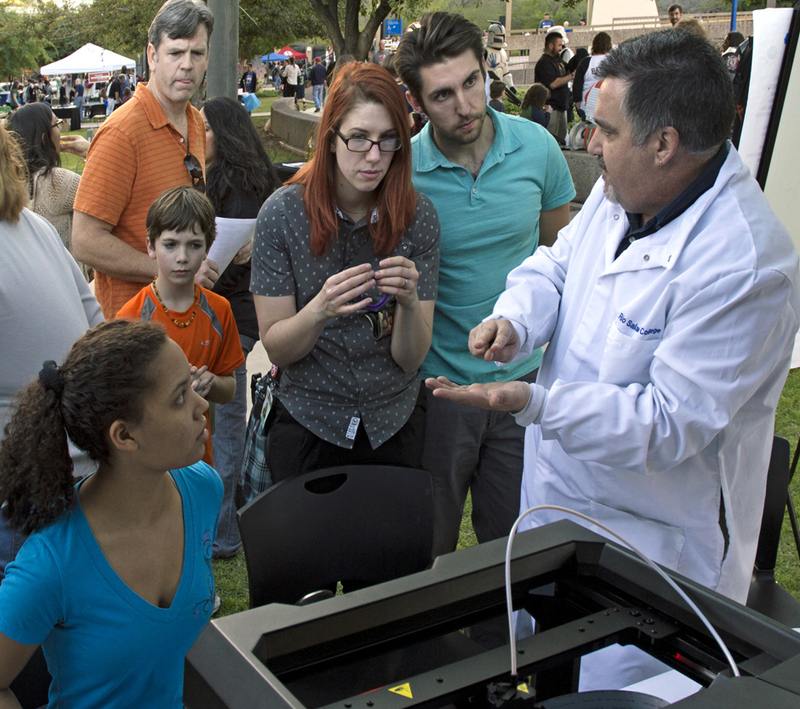 The Arizona SciTech Festival is back! With more than 340 events lined up this year, the Arizona SciTech Fest is bound to have something to spark your scientific interests. The goal of the statewide initiative is to educate and excite Arizonans about STEM-related subjects and show them how youth can help to drive the state forward. Rio Salado and the Maricopa Community Colleges are proud sponsors of this annual event. 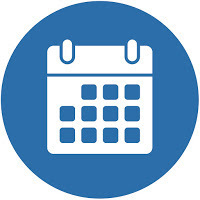 Check out this list of 30 + MCCCD events. 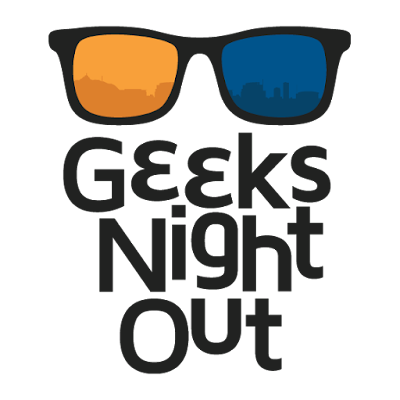 Rio Salado will be sponsoring the City of Tempe's Geek's Night Out-- a family-friendly evening when you can roam freely with your light saber, cape or Spock ears. Explore the newest frontiers in science, technology, engineering and math with Rio Salado College's STEM Faculty Chair Rick Vaughn and Faculty Chair of Applied Technology Richard Cuprak who are back again this year to inspire young scientists. Bring your friends and get geeky! Advising 101 Sessions - This Week! 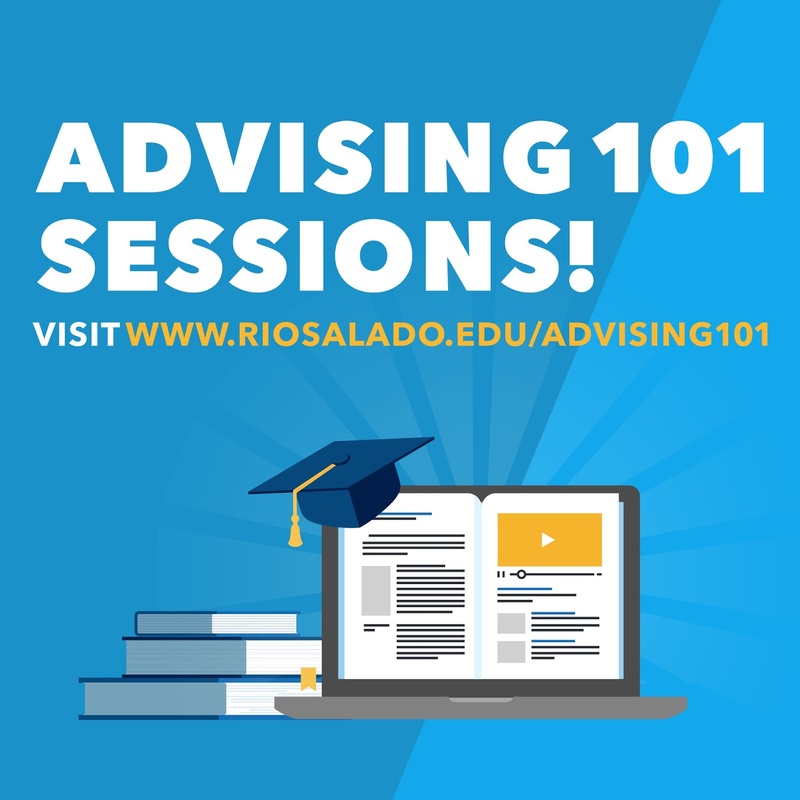 Rio Salado is hosting a series of in-person and webinar Advising 101 sessions to help you complete your Initial Advising Session requirement! The next in-person session will be Jan. 25, 12 p.m. & 6 p.m. at RSC Avondale. 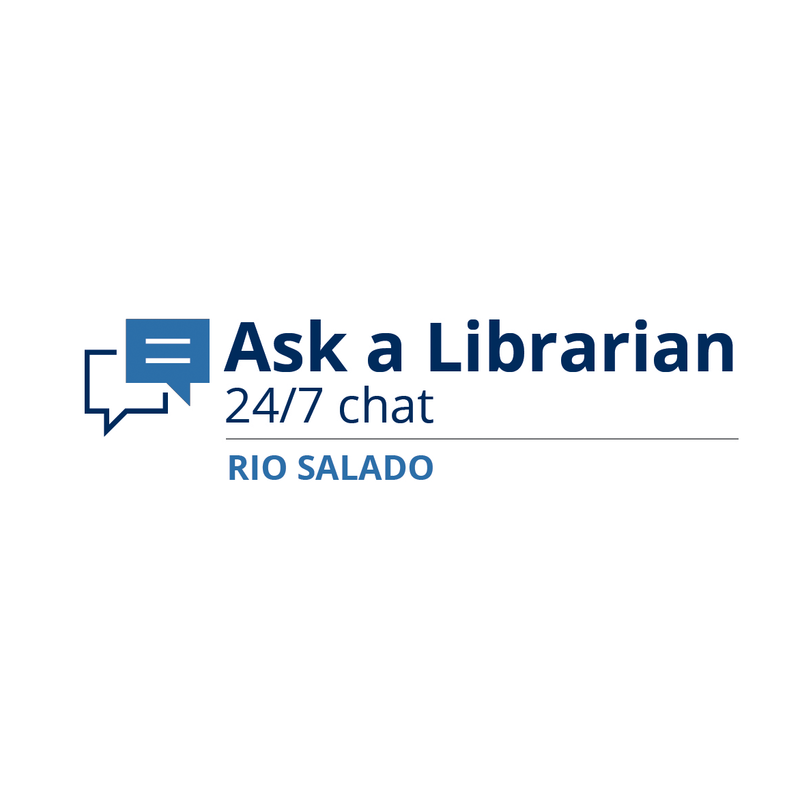 The next online session will be a Jan. 26 at 12 p.m. and 6 p.m. Advising 101 satisfies Step 3 of the "Initial Advising Session” to complete registration in my.maricopa.edu. 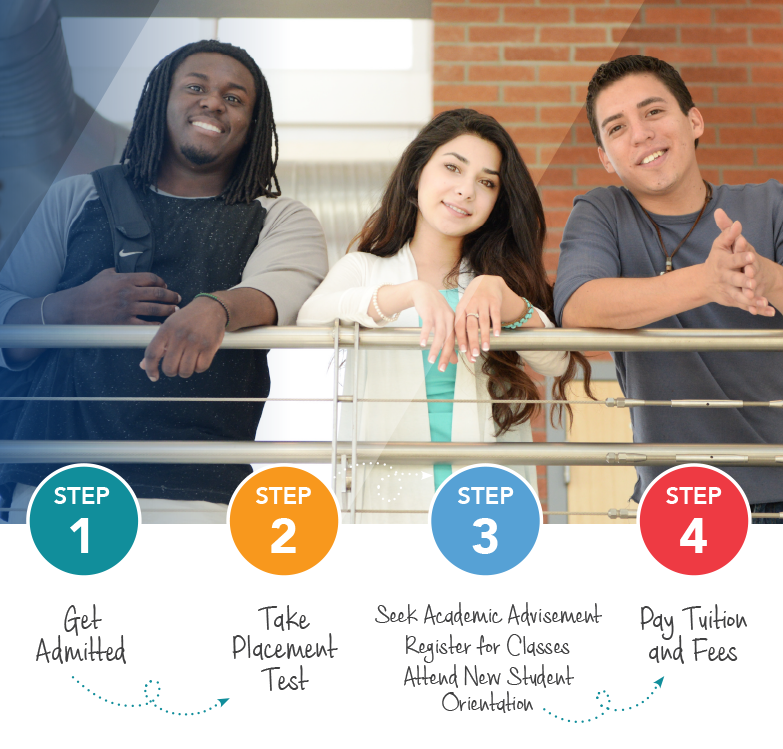 Contact Academic Advising at (480) 517-8580 or academic.advisement@riosalado.edu for more details. 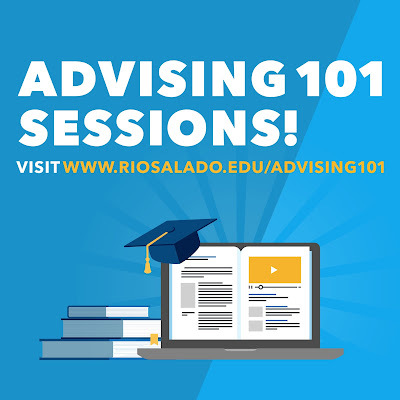 Visit www.riosalado.edu/advising101 for the latest in-person and online sessions. If you recently completed a certificate or degree program-- or you're getting ready to finish a program of study-- we encourage you to celebrate your accomplishments with us during Rio Salado's 2017 Commencement ceremony, May 3 at the Comerica Theatre in Phoenix. Learn more about the ceremony and submit your graduation application online by visiting this web page. Explore Rio & MCCCD 8-14 Week Class Options! All 10 Maricopa Community Colleges offer classes that you can finish in just 8 to 14 weeks. Last December, Rio Salado’s Counseling and Career Services team and other Maricopa Community Colleges employees volunteered their time with the Valley of the Sun United Way Project Connect team at Monte Vista Church to assist community members who are homeless or on the verge of homelessness. Approximately 250 individuals were served; receiving essential resources such as food and clothing, help securing employment services, vital records, state IDs and personal hygiene products. Each participant was paired with a dedicated volunteer. This experience gave Rio Salado’s Counseling and Career Services staff an opportunity to take part in an enriching and rewarding community service project, learn more about community services available to people in need and network with more than 30 volunteer providers and partners such as AAA, Vanguard, Nationwide and Wells Fargo. From this experience, Rio Salado’s counselors are able to share new knowledge, referrals and resources to the students they serve. We encourage you to take part in future Project Connect events. 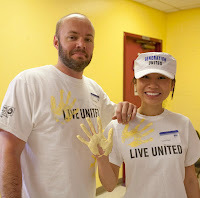 Visit this web page to learn how you can make a difference as a volunteer. 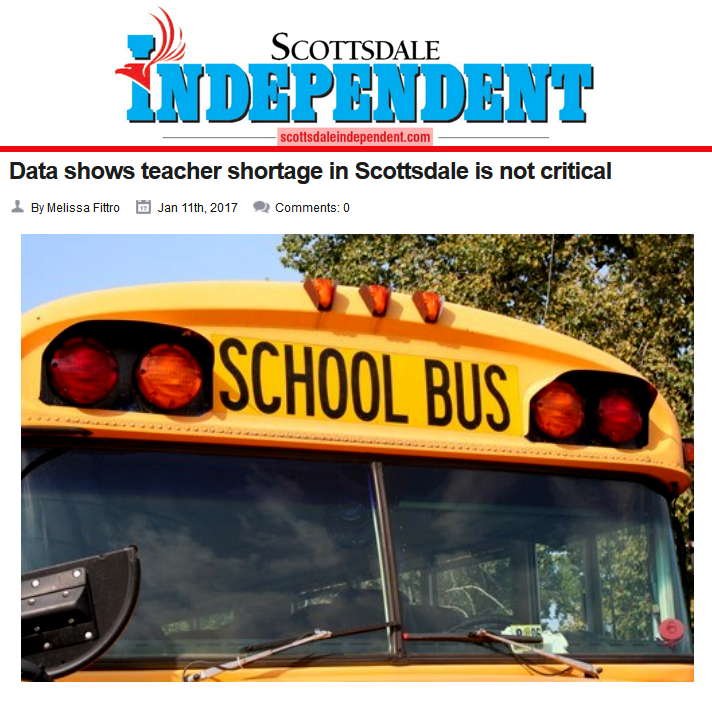 This Scottsdale Independent story by reporter Melissa Fittro provides an update on Arizona’s K-12 teacher shortage and how Rio Salado’s Teacher-In-Residence (TIR) program is helping students and working professionals with a bachelor’s degree fill vacancies through a fast-track teacher certification program, which includes paid employment opportunities in the classroom, so students can earn an income while completing the coursework. Fittro interviewed Rio Salado Faculty Chair of Educator Preparation Programs Dr. Jennifer Gresko and Scottsdale Unified School District Certified Staffing Coordinator Diane Ellett, who talked about the partnership between Rio Salado and school districts to meet the increasing demand for certified teachers. 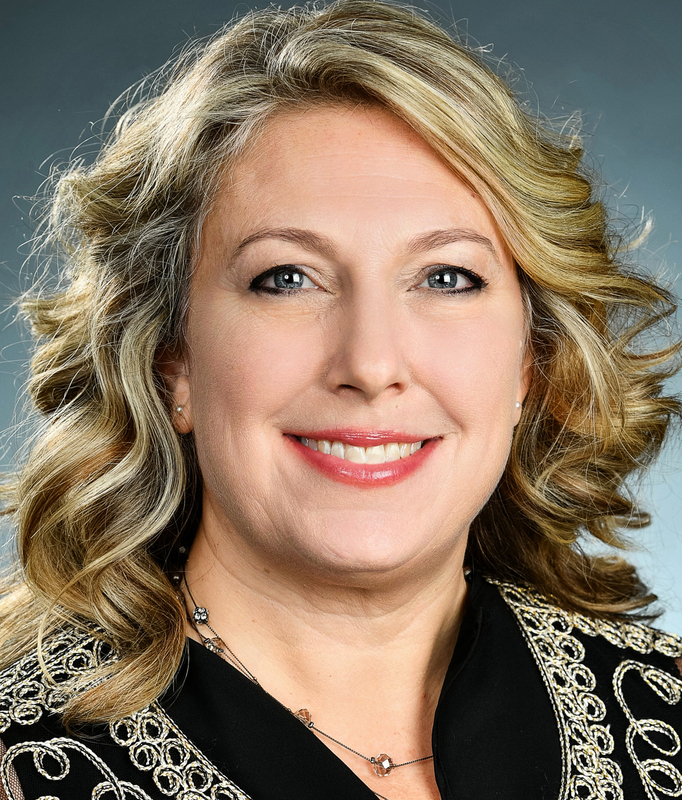 “With the teacher shortage at hand, it helps that pipeline in bringing teachers to the classroom,” said Gresko. 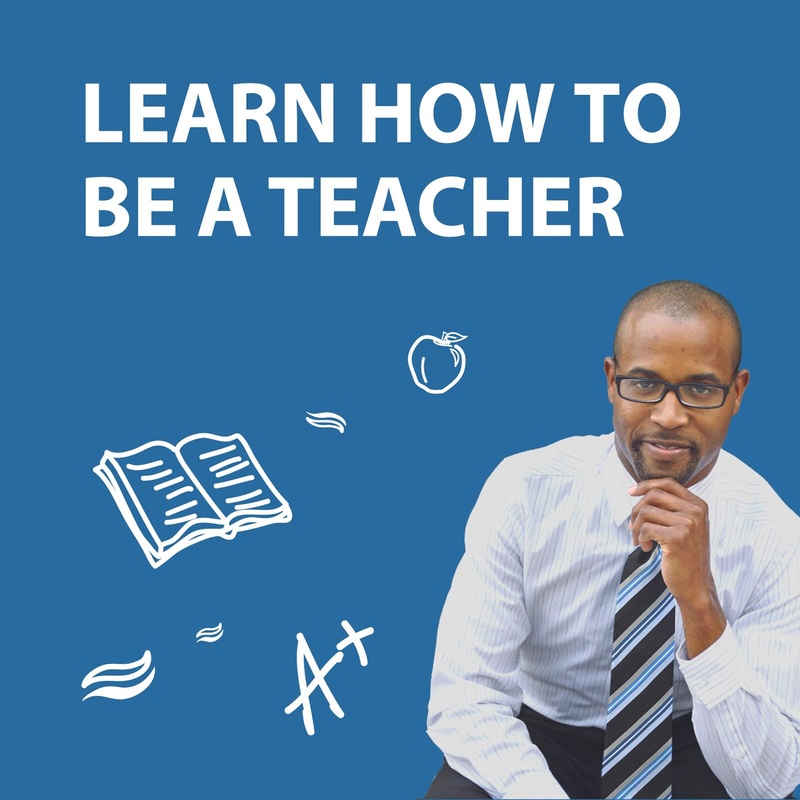 Rio Salado’s TIR program provides a convenient and cost-effective way for qualified candidates to transition into a K-12 teaching career through a two-year certification program. TIR candidates are paired with a partnering Arizona school district, to work full-time and receive the same salary and benefits of fully-certified classroom teachers. Ready to answer the call? If you have a passion for teaching and want to learn more about Rio Salado’s TIR program, visit this Teacher Education web page or call 480-517-8140 to speak to a program Outreach Specialist. Attend a free orientation session in-person or via webinar to learn more about our teacher education programs. 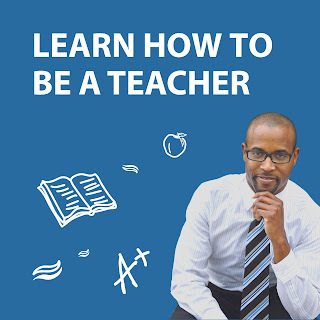 Free Orientation: Learn How to Be a Teacher! 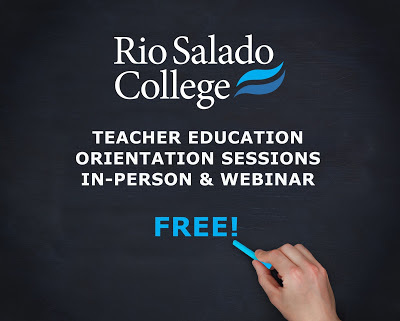 Join Rio Salado's Teacher Education team for a free orientation session -- in-person or online-- to learn how to become a teacher! 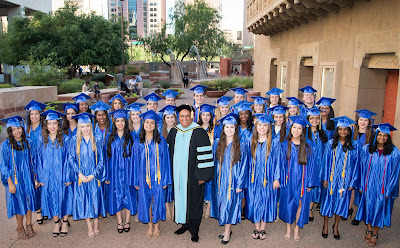 Rio Salado's Post Baccalaureate programs are designed for people who have earned a bachelor’s degree in any field from an accredited university and would like to become a teacher. 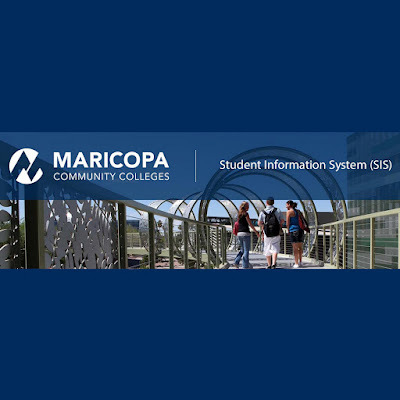 In-person orientation sessions are from 6-8 p.m. and will be held at the Rio Salado Tempe Headquarters & the Communiversity at Queen Creek. 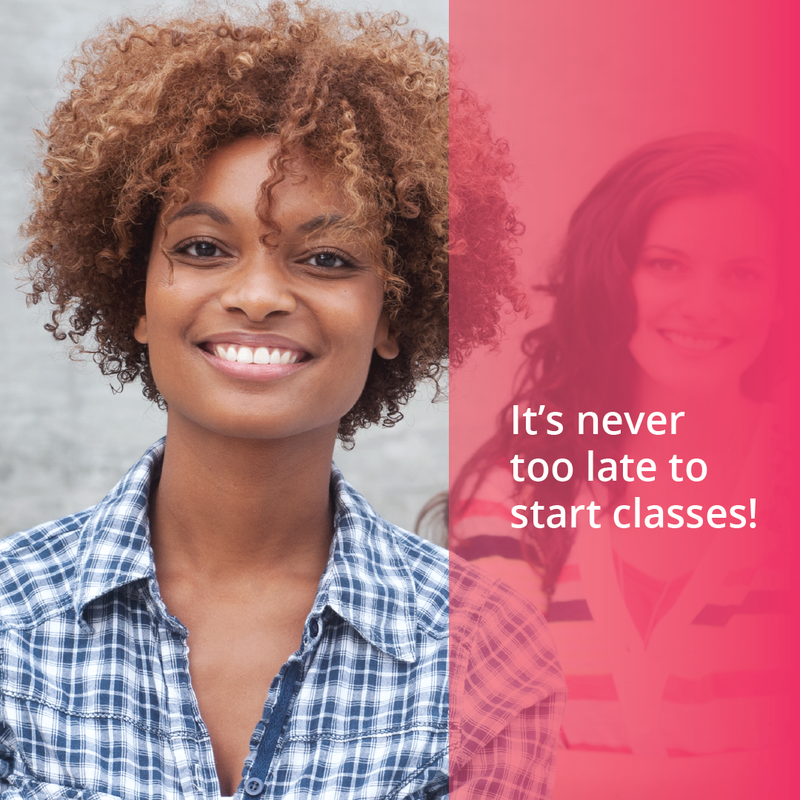 or call 480-517-8140 for the latest details about orientation sessions. 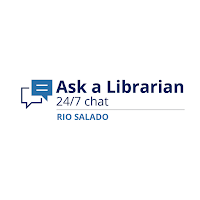 Please note, the Rio Salado Library will be closing at 2 p.m. on Fridays. Mon-Thurs: 8 a.m. - 5 p.m.
● Citing sources and more! 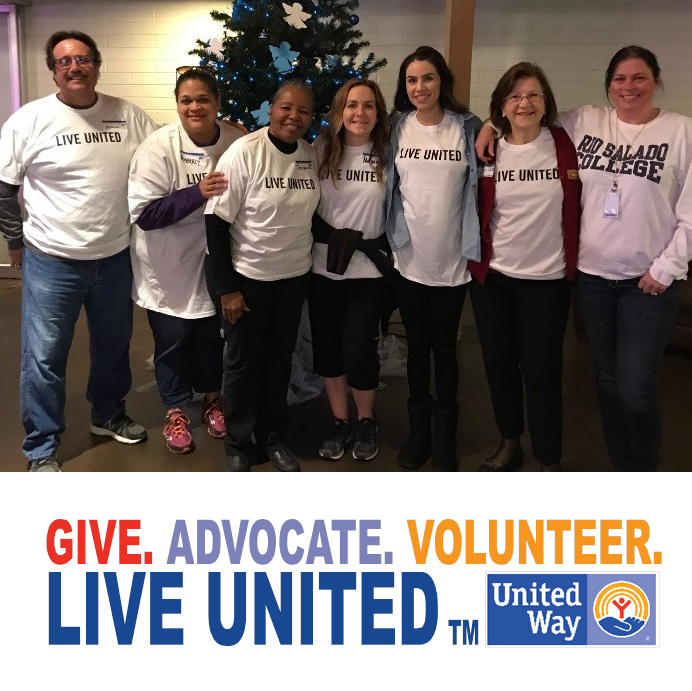 Rio Salado is working with State Farm to fill a void in the local job market while providing financial assistance to students. In 2016, Rio Salado launched a certificate in Insurance Studies to help prepare students for entry level jobs in the insurance industry. State Farm provides program scholarships to help students pay for the certificate. It’s a win-win scenario! Students receive financial assistance to cover their educational costs and Rio Salado and State Farm are paving the way for career opportunities in the insurance industry. 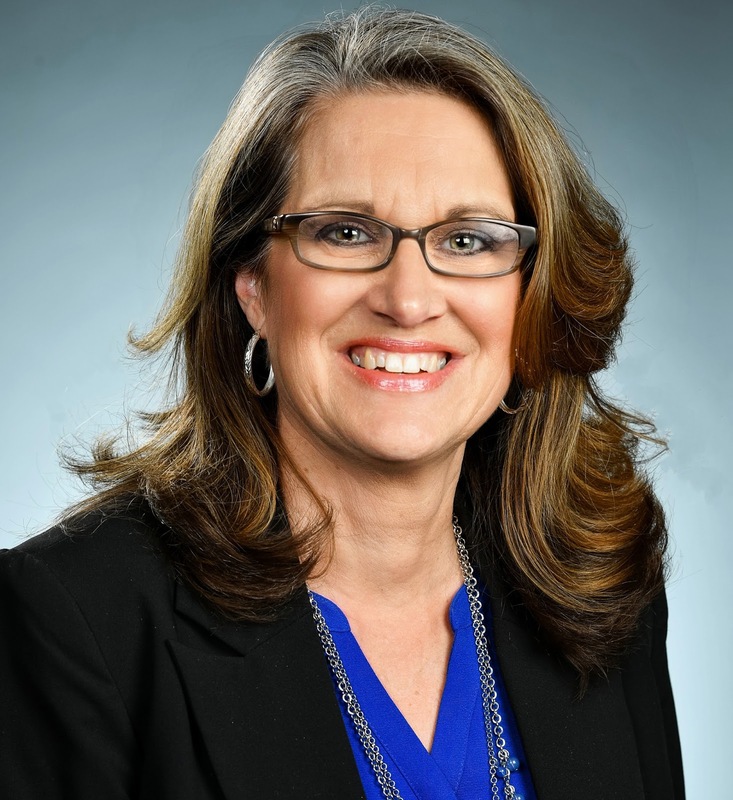 "The certificate was created to assist the insurance industry in filling both current job vacancies as well as shortfalls projected in the future" said Gina Pinch, interim faculty chair for business at Rio Salad College. "We are excited to partner with insurance companies to provide employment opportunities for our students." Developed in collaboration with the Maricopa County Community College District and 35 insurance professionals from 20 different insurance companies, the certificate prepares individuals for entry-level jobs in the insurance industry and enhances the skills of current insurance employees. 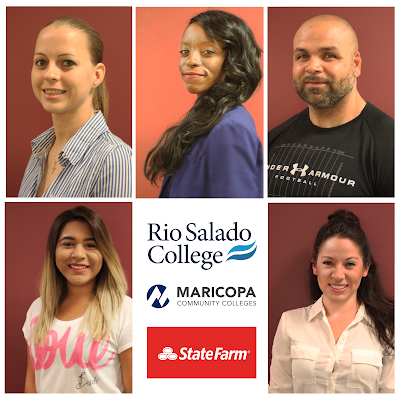 The first group of students recently completed the insurance studies program at Rio Salado. The cohort included a group of veterans who completed their classes at the East Valley Veterans Education Center in Tempe. 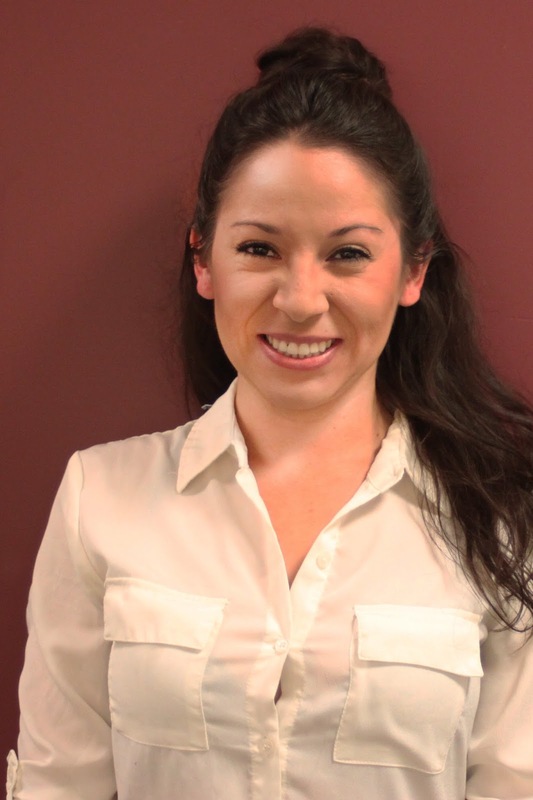 "My experience in Rio Salado’s insurance studies program has truly been amazing. I have learned a lot, and was offered many resources to help me apply for jobs, such as preparing for interviews and creating a well-developed resume. 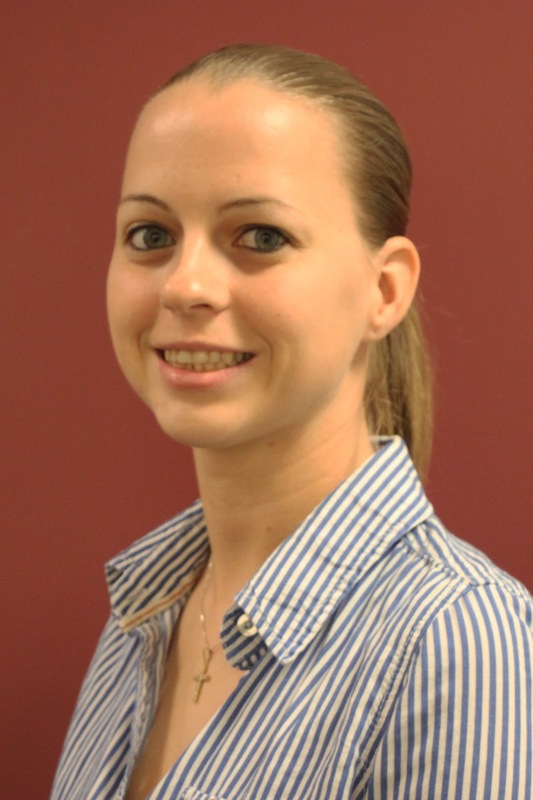 I am currently working in the insurance field and because of what I have learned, I can do my job better." 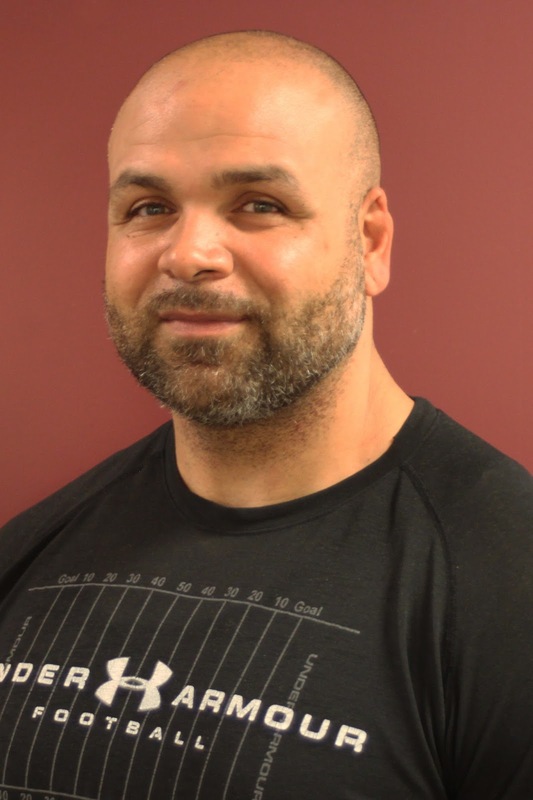 "After serving eight years in the U.S. Army, I applied for the State Farm scholarship to transition from the military into a civilian career. With the help the program, I was able to land a job with State Farm as a customer service representative. My goal for the future is to continue working for State Farm and earn a bachelor’s degree in order to become an underwriter." "I served in the U.S. Marine Corps for five years. I decided to take classes at Rio Salado College because they have a department specifically dedicated to the educational needs of veterans. I applied for the State Farm scholarship to learn about the insurance industry. They have a genuine appreciation of veterans and a willingness to help us succeed." 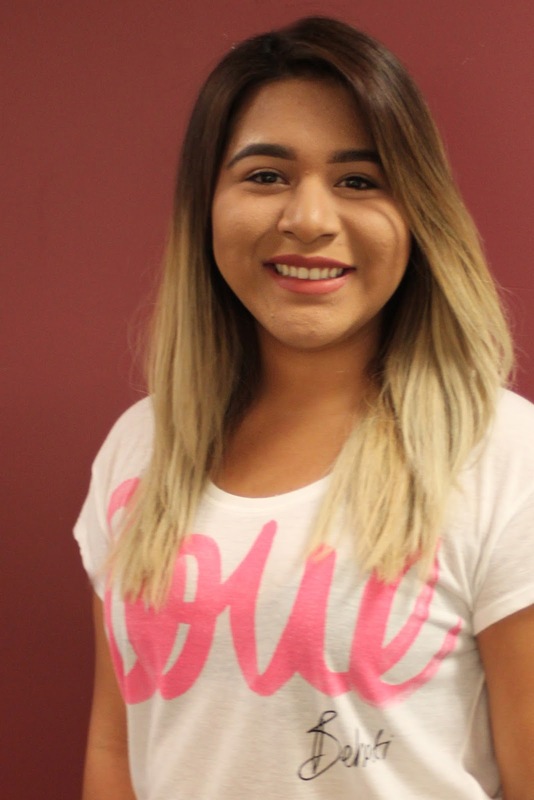 "I chose to go to Rio Salado for the insurance studies program because it prepares you for a career in a specific field. I now have a foundation of knowledge to begin a career in the insurance industry. I plan to earn the AINS designation to become licensed for property and casualty. I look forward to becoming part of such a rewarding industry." 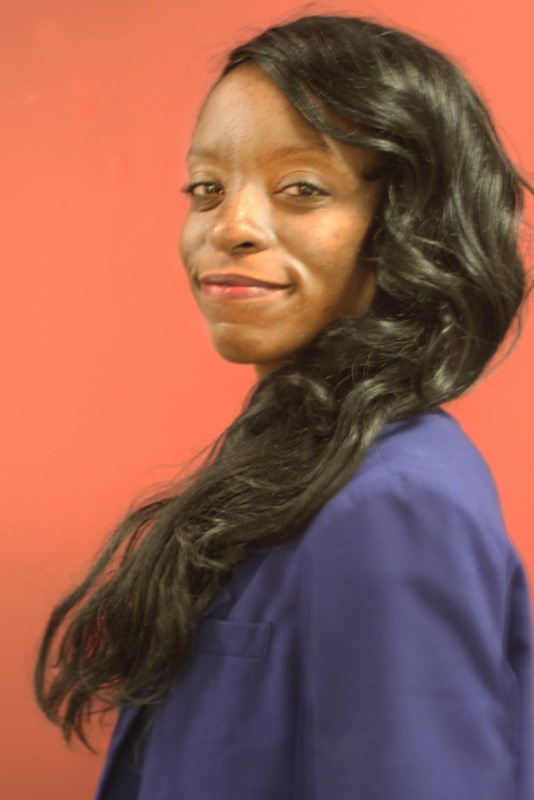 "I'm a veteran, student, mom and now insurance professional! Thanks to Rio Salado College’s insurance studies program, I was able to get the knowledge and tools necessary to start a new career. This program got me acquainted with many of the industry’s top companies allowing me to get my foot in the door. I now looking forward to an exciting career in the insurance industry." For more information about State Farm scholarship opportunities and Rio Salado’s insurance studies program visit www.riosalado.edu/insurance. 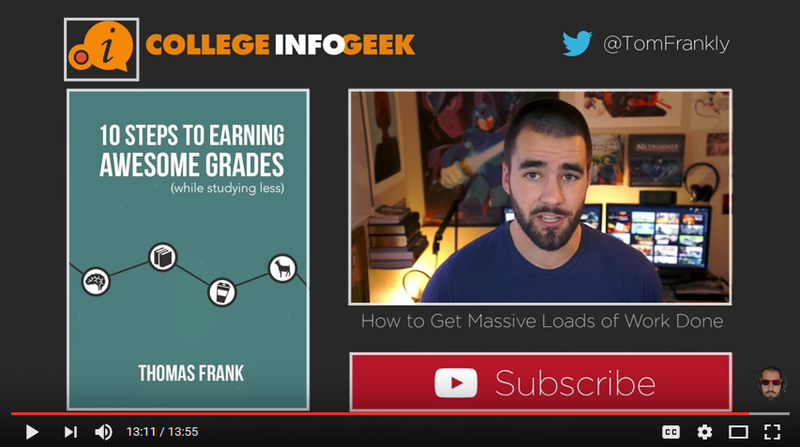 What qualifies as “higher education” and who needs it? 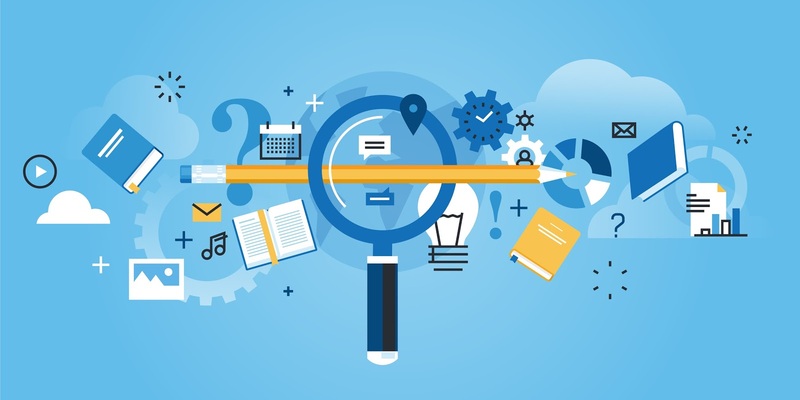 Daniel Greenstein, Director of Postsecondary Success at the Bill & Melinda Gates Foundation addresses this question and others he thinks higher education must confront in an essay called, Bridging Higher Education’s Rhetoric and Reality in a Changing World. Greenstein includes Rio Salado among the colleges he thinks are bridging the access gap. Rio Salado is honored by Greenstein’s recognition and support from the Bill & Melinda Gates Foundation to develop student success initiatives. We are committed to our vision, “We reinvent the learning experience to change lives,” and to make education affordable and accessible to anyone who has a passion for learning. Photo (c) Bill & Melinda Gates Foundation by Michael Hanson, featuring Rio Salado Southern, English Language Acquisition for Adults (ELAA) student Berty Nafissato. 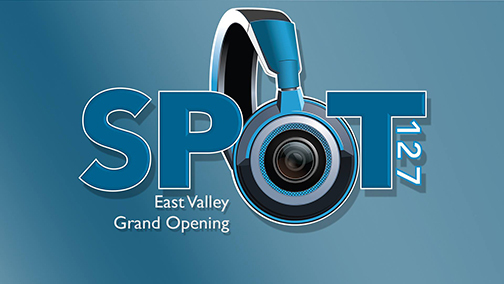 Join KJZZ Phoenix and SPOT 127 for the grand opening of SPOT 127 East, Thursday, Jan. 19 at Rio Salado Southern in Tempe. SPOT 127 and KJZZ are a community service of Rio Salado College. 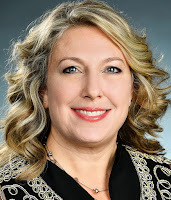 Rio Salado has added three new electives to its online paralegal program. 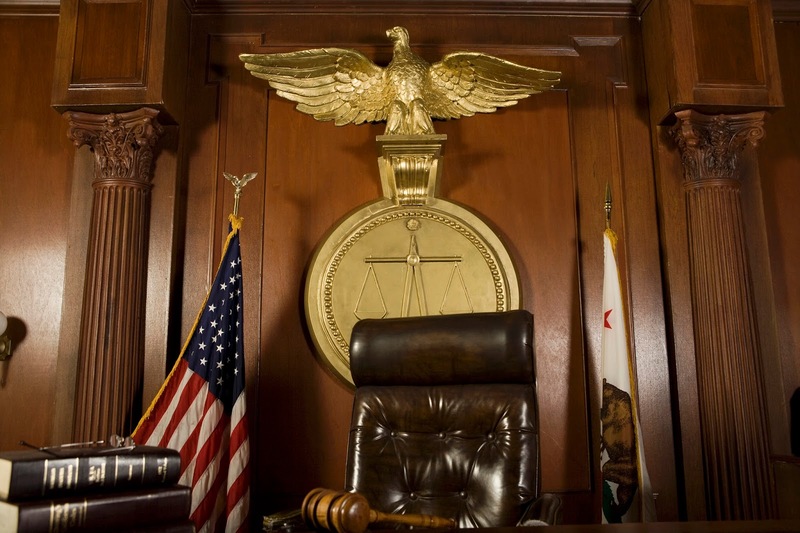 The classes include environmental law, immigration law, and legal investigation. 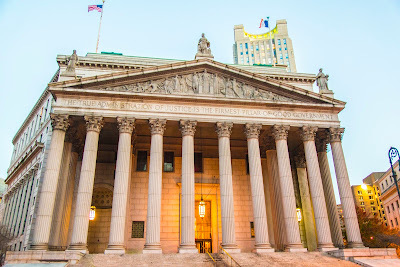 A class in e-discovery is coming soon. These classes will offer students more specialized course content that is socially relevant and can help established paralegals meet continuing legal education requirements. “The new class options provide students with areas of interest to explore and may help them focus their career paths,” said Angela Kwan, Rio Salado’s faculty chair for Administration of Justice Studies and Paralegal. Rio’s curriculum prepares students for the National Association of Legal Assistants (NALA) certification exam. Classes focus on fundamental skills such as legal research, writing and analysis, IRAC writing, Bluebook legal citation and Westlaw training. 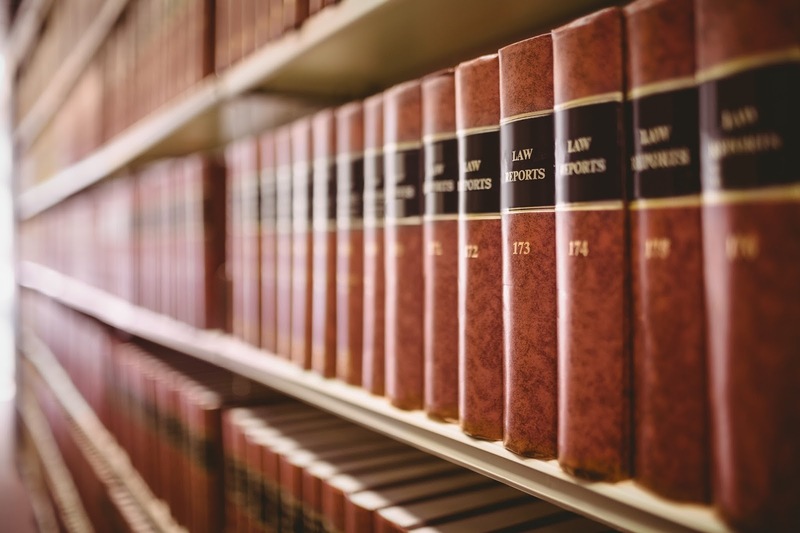 In addition to the substantive coursework, Rio Salado’s program offers professional development opportunities through partnerships with private law firms, governmental agencies, non-profit organizations and corporate businesses. 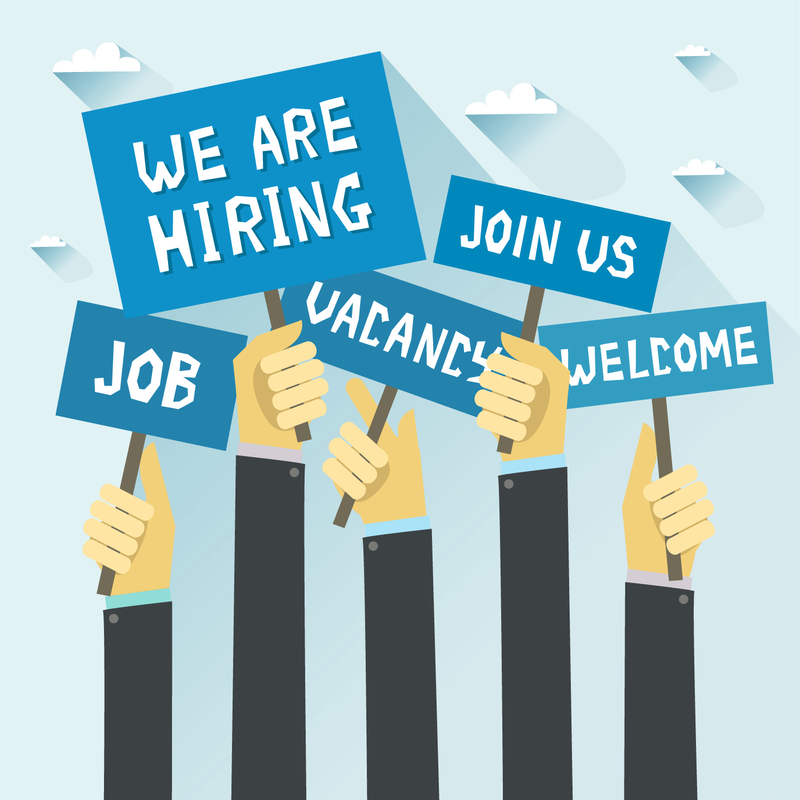 Qualified candidates have the opportunity to intern and apply their legal education in a legal setting. For more details, visit www.riosalado.edu/paralegal. Rio Salado College and the Maricopa Community Colleges will be closed Monday, Jan. 16 in honor of Martin Luther King, Jr. Day. We will resume regular business hours on Tuesday, Jan. 17. 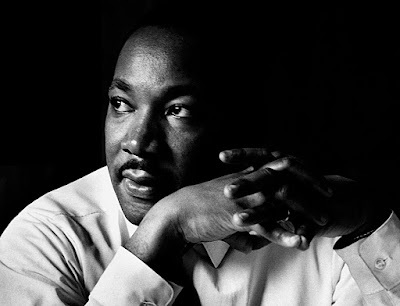 We encourage you to take pause during this national holiday to reflect on Dr. King's contributions to the Civil Rights Movement-- and how you can serve as a steward of this cause. 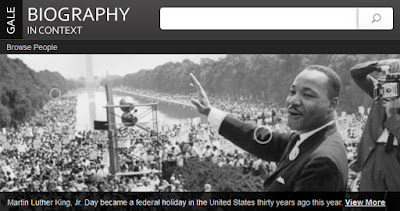 The Gale Biography in Context database offers current and archival multimedia resources that will provide you with insights into Dr. King's life, achievements and legacy. 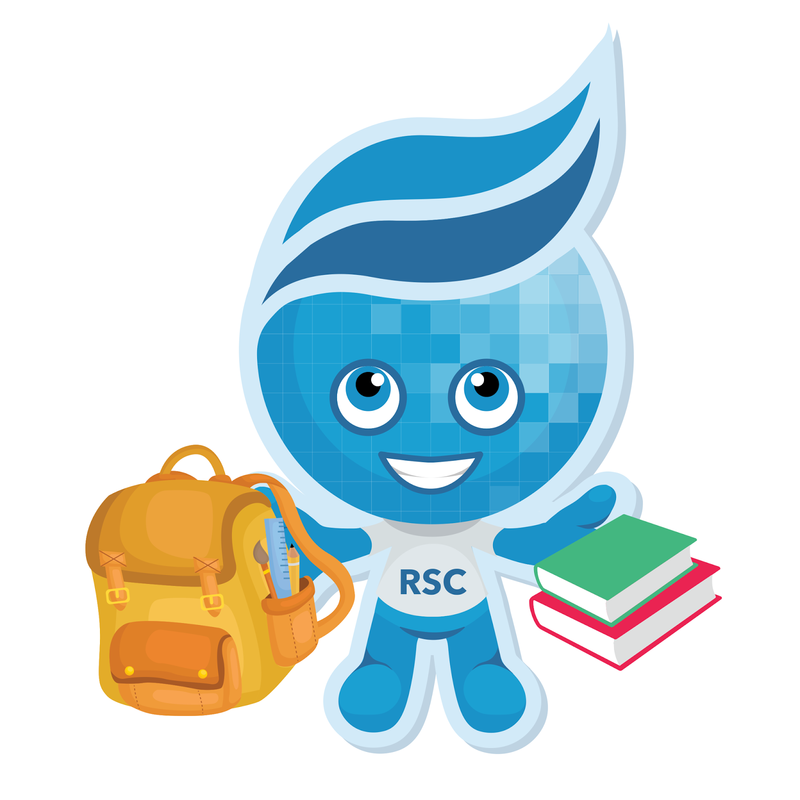 Please note, you will need to log into RioLearn to access. Human progress is neither automatic nor inevitable. Every step toward the goal of justice requires sacrifice, suffering, and struggle; the tireless exertions and passionate concern of dedicated individuals. 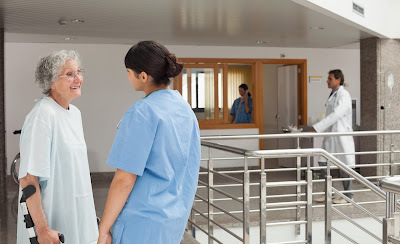 Do you know if you qualify for Federal Work Study? Meet with Rio Salado's Financial Aid team to learn about Federal Work Study (FWS) opportunities and benefits. Workshops will be held January 9, 10, and 12 from 9 a.m. - 4 p.m. at the Financial Aid office located on the second floor of the Tower at Rio Tempe headquarters. In the meantime, visit this job page to view current openings. 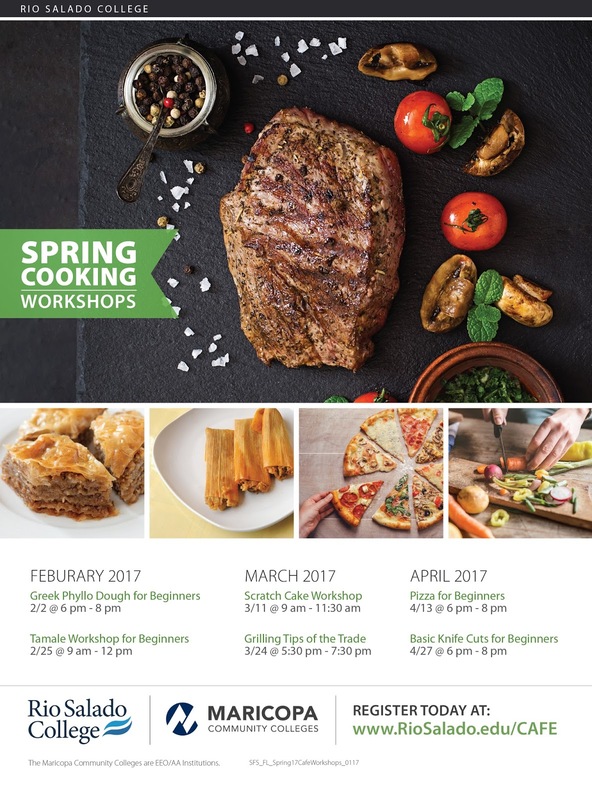 We hope you will consider taking advantage of this program and joining Rio Salado's team! 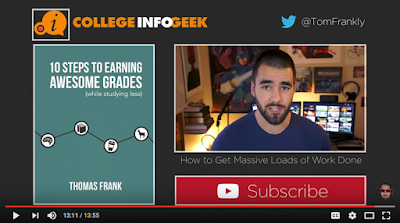 If you’re like many students, you start the semester with a grand goal of earning a straight A's. By the time midterms roll around, you’re telling yourself that it won’t be THAT bad if you skip a study session to meet up with the gang for Taco Tuesday. Before you know it, you end up settling for a B+. Why settle? You can have your tacos and a 4.0 too! These six recommendations from Forbes contributor, Molly Cain provide a sure fire way to help you stick to your goals. 1. Look at it. Molly says that creating a vision board can be a fun and helpful way to visualize your goal, or if you are more tech savvy, try envisioning your goal on Pinterest. When you can envision the reality that you want to achieve, it is possible to realize the changes that are necessary to get there. 2. Tell people. When you tell your friends and family, you become accountable for your actions. If you leave people in the dark about your goals, there is no one to cheer you on when you skip happy hour to study or go to the gym instead. There is also no one to remind you of your goals other than yourself, which can be difficult even for the most disciplined (especially when going to bed early sounds way better than taking notes and reading). 3. Break it up. Setting smaller goals can help you feel like you are making accomplishments along the way, not to mention that setting a large goal can be overwhelming. You wouldn’t expect to learn French overnight, would you? First, you would start with words and pronunciations, then fragments and phrases, then sentences, and then you would know how to speak French. 4. Set a date. When you set a date, there is a sense of pressure to achieve your goal on time. Plus, every day that goes by is an opportunity to get closer to reaching that goal. 6. Commit to yourself. You are the one putting in the hours – the blood, sweat, and tears to reach your goal and this can only happen when you commit. 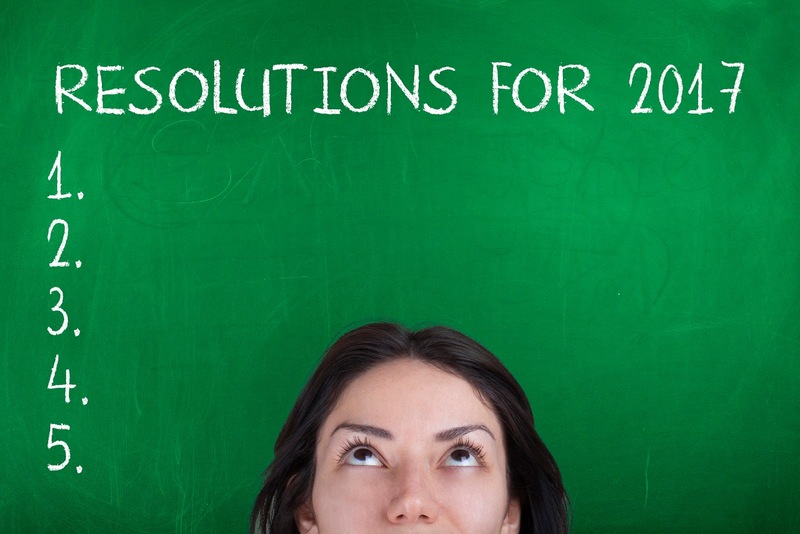 Don’t settle for “close enough.” You deserve to reach your goals this year! If you have serious academic goals this semester like graduating in May, completing a certificate, taking on a difficult class load, or getting straight A’s, contact Academic Advisement to create a strategy that you can stick to! If you have personal and career goals to achieve this year, contact our Counseling team for advice. 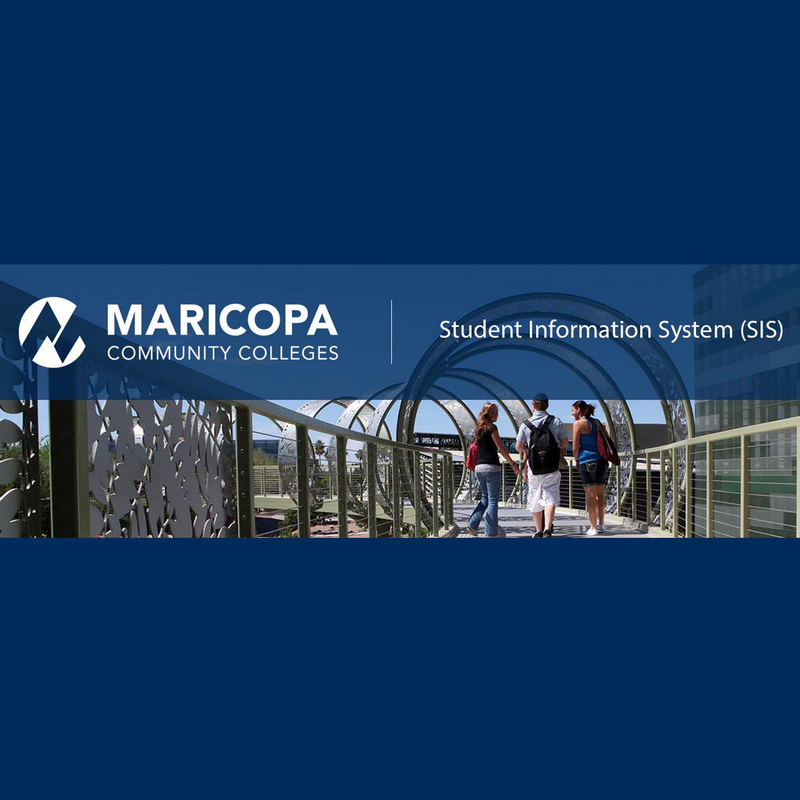 The Maricopa Community Colleges Student Information System is now available for enrollment and all systems are functioning as normal. 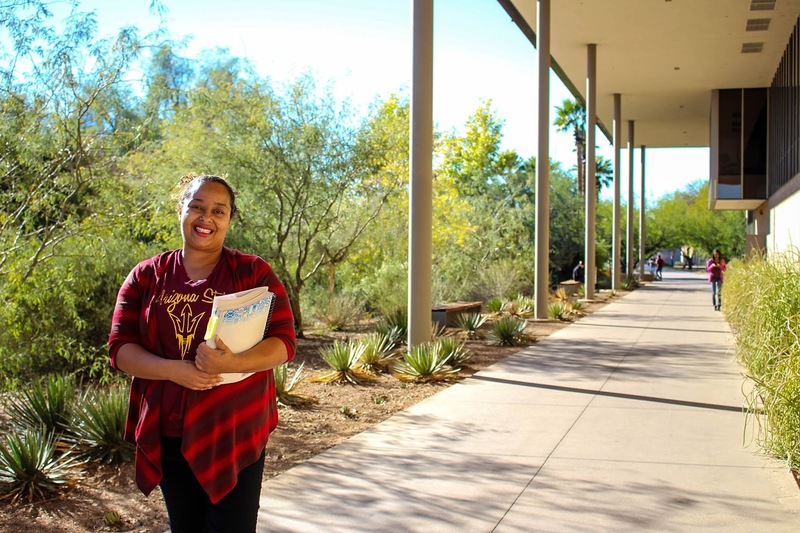 Meet Tiffany Thornhill, a 35-year-old single mom of five who decided to go back to school to pursue AAS coursework in substance abuse counseling at Glendale Community College and benefited greatly from the Nina Mason Pulliam Legacy Scholars Program. 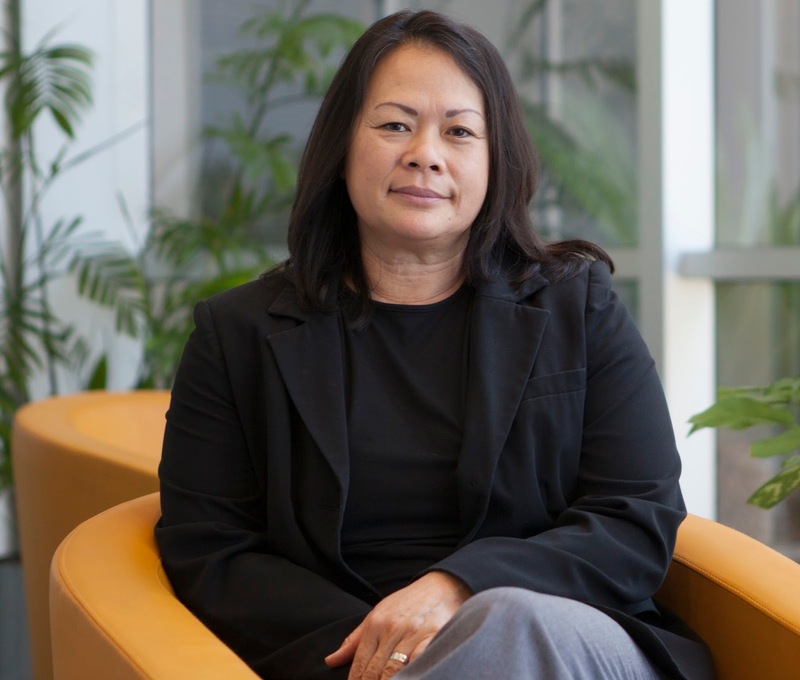 Learn more about her story and the program in The Maricopan. The Nina Scholars Program covers full tuition, fees and books, and provides each student with an academic advisor mentor. It also includes a $2,750 annual living allowance. Learn about program benefits and eligibility requirements here or apply now!